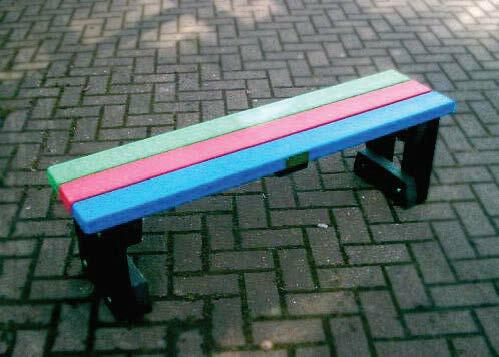 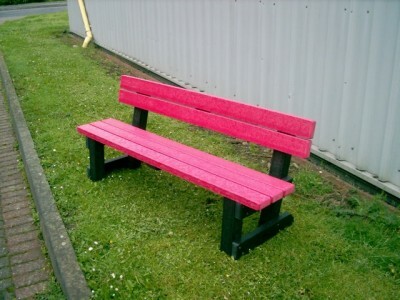 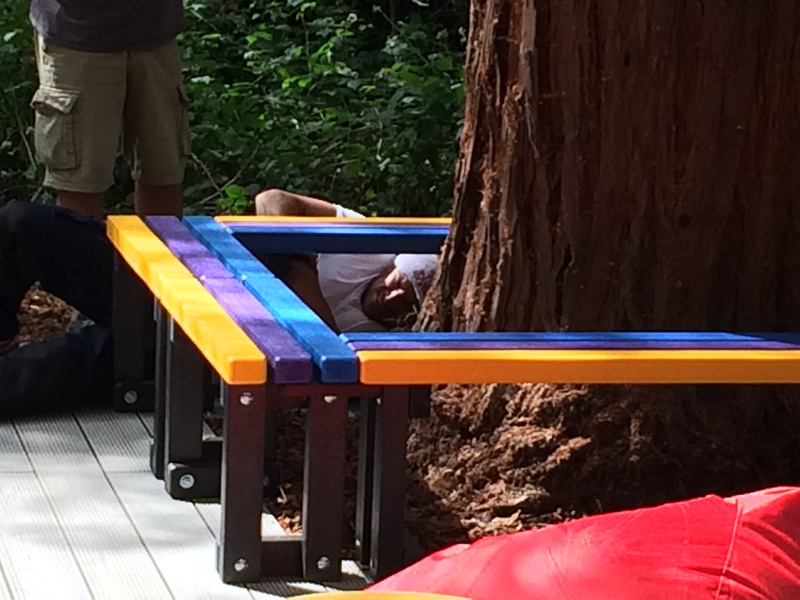 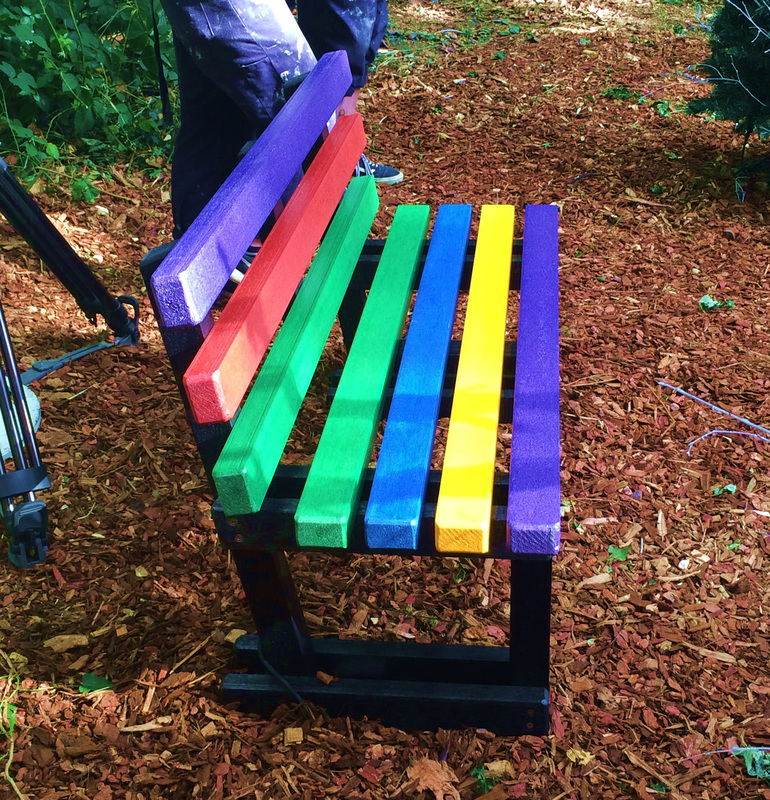 This Recycled Backless Bench is made completely from recycled polystyrene making it totally maintenance free. 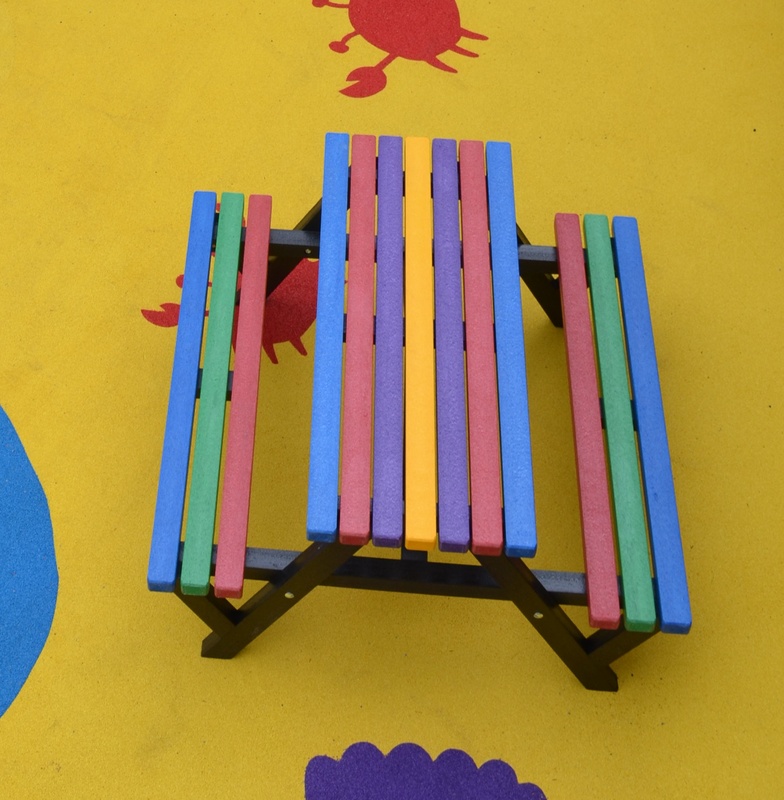 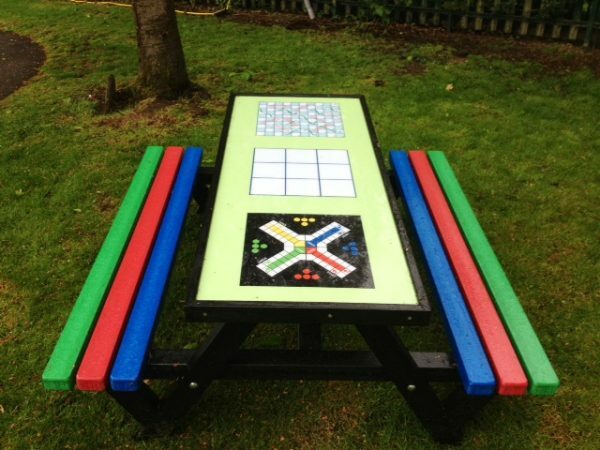 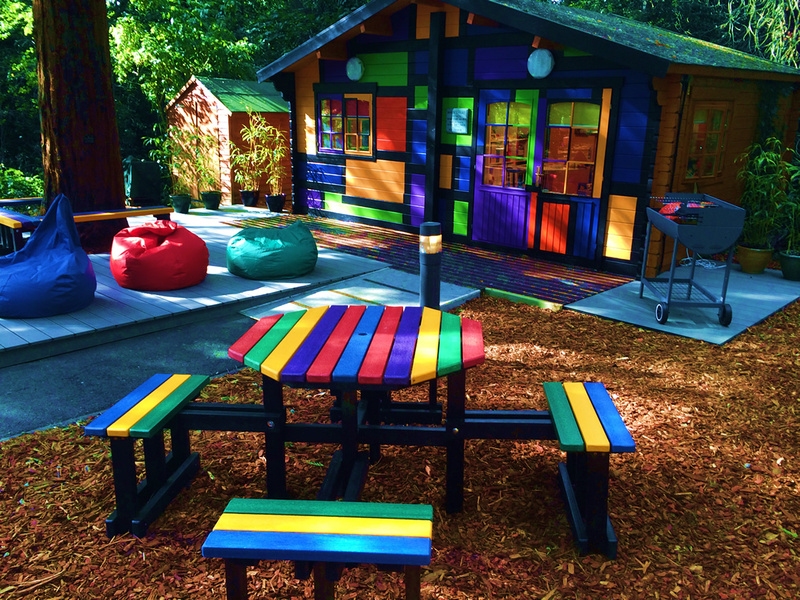 Its versatile design allows it to be used in most environments, particularly schools and nurseries as the size can be adjusted to suit any age group. 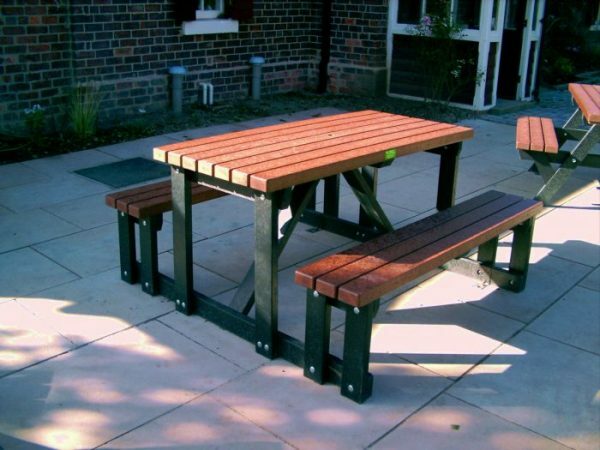 It can be supplied with extended legs for ground fixing into soft ground or with brackets and bolts for fixing to hard surfaces and is available in any of our standard colours at no extra cost.